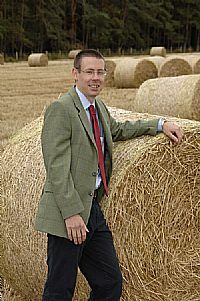 Alistair joined the firm in 2002 as a trainee Land Agent, having previously studied and worked in the agricultural sector. He qualified as a Chartered Surveyor in 2006. Alistair primarily undertakes all aspects of the management of a number of retained rural estates, but is also involved in a wide variety of professional work, including compensation claims, property lettings and sales and purchases.